Open for lunch or dinner, Wolcott's use of fresh ingredients paired with their top notch wait staff always results in an amazing dining experience. The use of fresh ingredients makes the menu change frequently and your dining experience always a new one! This is a quaint restaurant in downtown Southern Pines with a select number of seats so be sure to make a reservation. You will be so glad you did. 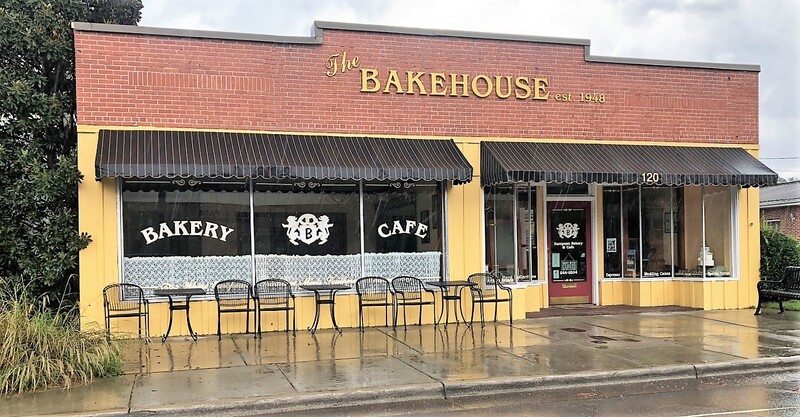 Not only is The Bakehouse known for their divine pastry creations, they have a fantastic breakfast and lunch menu as well. A favorite lunch spot here in our office, the Barcelona Burger with its creamy garlic sauce, will be a sure fire hit! Located in downtown Aberdeen on Poplar Street, enjoy breakfast or lunch and take some time to shop in the revitalized downtown area. Located on Midland Road in Pinehurst, Ironwood offers a fantastic wine menu, inventive dishes and plenty of alfresco dining. Open seven days a week, the recently renovated restaurant grows vegetables, flowers and herbs for the restaurant from their garden. The menu changes seasonally to take advantage of fresh offerings, and the service is consistently great. A favorite among the golf crowd, Beefeaters is a traditional steak and seafood restaurant with generous servings. Beefeaters was recently recognized as the #1 Steak in the Sandhills by The Pilot Newspaper’s Best of the Pines poll. Known for their prime rib and salad bar, feel free to order any of their menu choices; you won't go wrong with anything on their menu. Enjoy The Marketplace for breakfast and lunch or keep your eyes out for their satisfying food truck at events in the area. 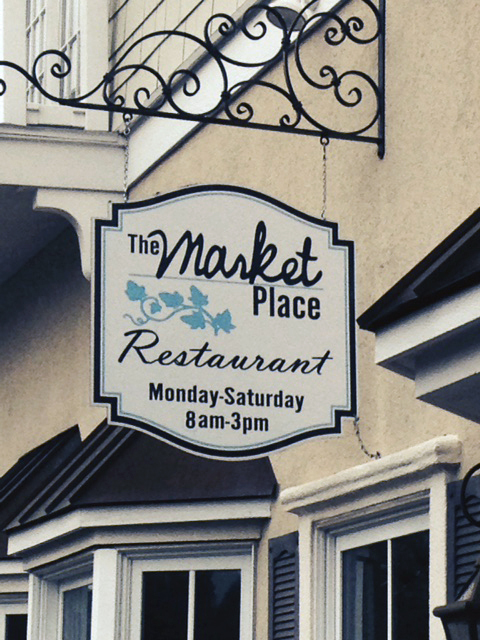 Serving clients for more than 30 years, The Marketplace has a strong following. Homemade soups, quiches, salads, baked goods, etc... everything keeps you coming back for more!